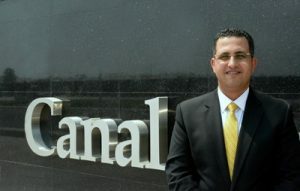 Discover the superb meeting and event facilities at the Canal Central Hotel Business Bay. The newly-opened luxurious 5-star hotel offers a fabulous choice of premier meeting facilities with a refreshing approach to space design and layout. Equipped with the latest technology these are ideal for small to mid-size corporate and social functions. Complementing the beautiful venues are personalized menus and a highly professional and experienced team who is devoted to exceed expectations with their impeccable service. Minimum 10 people, Terms & Conditions Apply.